We’re just starting off with another great apple harvest at BC Farm Fresh. Apples are fabulous to eat right off the tree and are great in all sorts of baking and cooking recipes. Apple pies, apple sauce, apple cider – you name it, they’re all very tasty and enjoyable. They’re such a versatile fruit. We’ve sure been enjoying them here at BC Farm Fresh. There’s been a lot of taste tasting and comparing to see which one is our personal favorite. For many of us it’s all about the flavour and crunch. Time for some apple fun facts to showcase this popular and amazing fruit. This is the first part of a three part series on apples. 1. Apples are a member of the rose family. 2. The fear of apples is known as Malusdomesticaphobia. (Try and say that five times fast!) This phobia gets its name from the scientific name of apples, which is Malus domestica. 3. The apple tree originated in an area between the Caspian and the Black Sea. 5. The Roman Goddess Pomona is the goddess of apples. 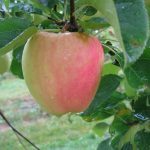 Some more fun facts on apples – this time from history! 2. Apples were the favorite fruit of ancient Greeks and Romans. In fact, in ancient Greece, tossing an apple to a girl was a traditional proposal of marriage; catching it was acceptance. 4. Newton Pippin apples were the first apples exported from America in 1768, some were sent to Benjamin Franklin in London. 5. The game of apple-bobbing began as a Celtic New Year tradition for trying to determine one’s future spouse. From BC Farm Fresh; be careful who you throw those apples to! 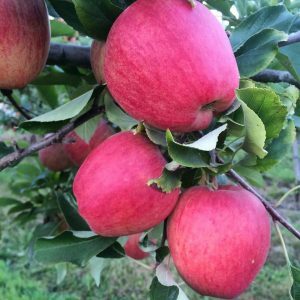 Here are some interesting points to consider from the side of growing apples. 1. There are 7,500 varieties of apples grown throughout the world. 2. The science of apple growing is called pomology. 3. The tiniest apple is about the size of a pea while there are some large apples the size of a small pumpkin. 4. Apple blossoms are pinkish in color but they turn white as they get older. 5. 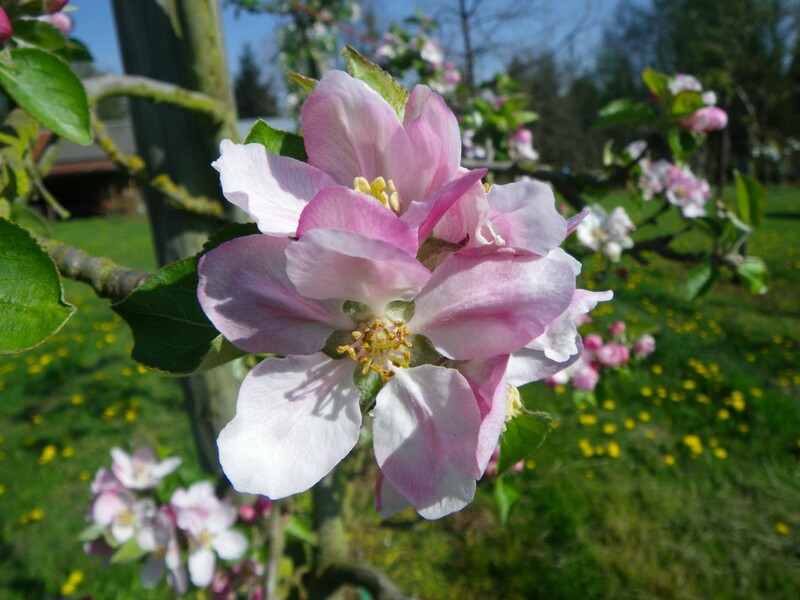 Honey bees are the most important pollinators of apple blossoms. 6. 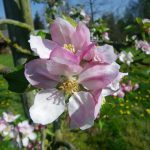 Apples are ‘self-incompatible’ – you need two trees growing near each other to have successful pollination. 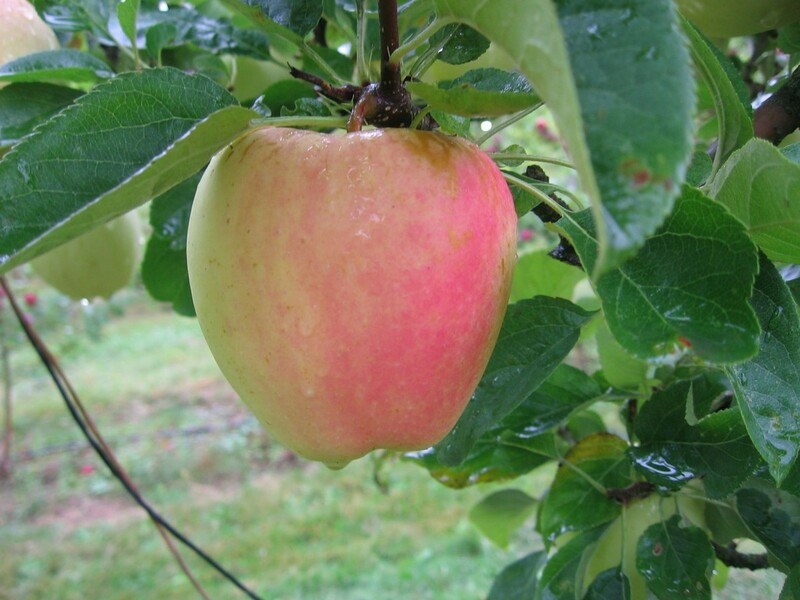 Apple trees take four to six years to produce their first fruit and they can live for hundreds of years. 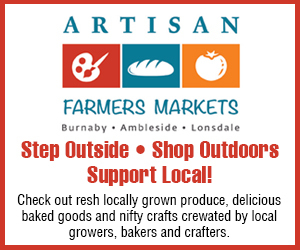 From BC Farm Fresh – do you realize that if you ate a different apple variety every day, it would take you over 20 years to sample all of those different apple varieties? Talk about choices! !